Welcome to Teddy Wright Bail Bonds - Committed to helping you get through the court process. Has your friend or loved one been arrested for traffic warrants or some crime they just did not do? Then there's no time to waste! Take action and avail the services of the trusted bail bonds in North Carolina - Teddy Wright Bail Bonds! Finding The right Bail Bondsman is important during the bail bonding process so it's crucial that you don't take chances when making this choice. 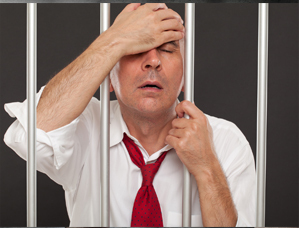 Here at Teddy Wright Bail Bonds, we provide more than just Bail Bonds to our clients - we provide peace of mind. With our wealth of knowledge and experience, clients simply know that their needs are in highly capable hands when they come to us. With over 2 decades of delivering outstanding bail bond services, you're sure you're getting fast, efficient service each and every time. When you call us, you can expect the agents here at Teddy Wright Bail Bonds to treat you with the utmost respect and undivided attention you deserve. Each case we work on is handled with complete confidentiality to protect your privacy. 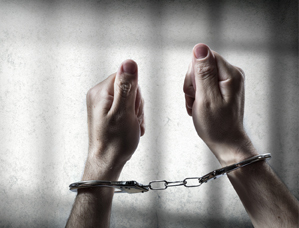 Widely acknowledged as the most trusted bail bond agency Durham NC has to offer, we make sure to provide highly effective service that delivers the best value for your money. 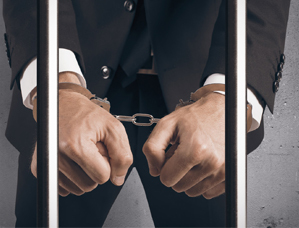 With seven locations manned by highly knowledgeable licensed agents all throughout NC, we are the company you can turn to when you need the services of a top-notch licensed bail bondsman in North Carolina. We have offices in Raleigh, Roxboro, Louisburg, Durham, and two locations in Oxford, North Carolina. Committed to helping you get through the court process, we'll make sure to walk you through and help you understand the whole bail bonding process. We'll take the time to listen to any questions you may have and provide you with the clear, concise answers you need.